Are you a creative struggling with marketing? Don’t really know where to start or what works? Would you like to learn what works to not just get more ‘likes’ but some sales too? In this practical two-hour session you will find out what marketing activities really win clients plus what activities you should focus on if you want to get more online sales, commissions or retail sales. You will leave this session with your own one-page marketing plan to promote your creative products and services. 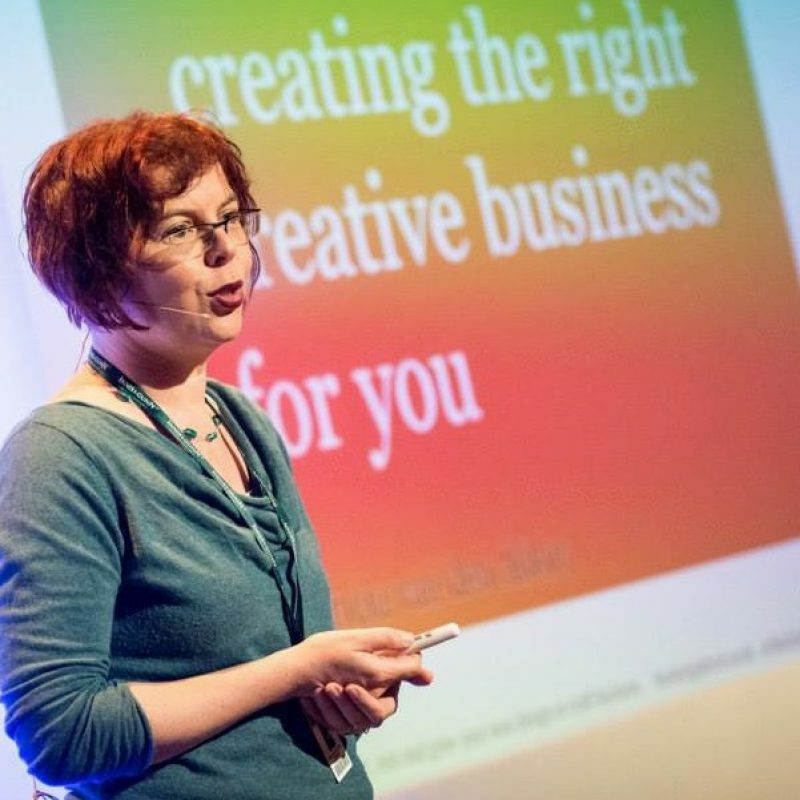 Patricia van den Akker , is the director of the Design Trust, the online business school for designers and makers. Over the last 20 years she has worked with 1,000s of creatives, especially in design and crafts. In March 2018 she was voted the Number One Business Adviser in Branding & Design by Enterprise Nation. 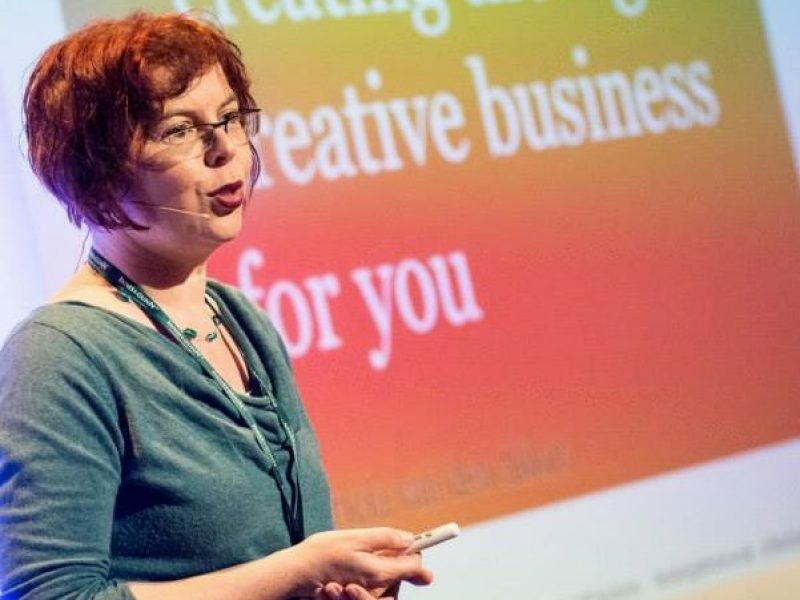 Patricia is known for her practical, inspiring and thought-provoking workshops that get you into action.